I will create you a brand for your project or product. A brand name will last longer than any other investment you make in your business. 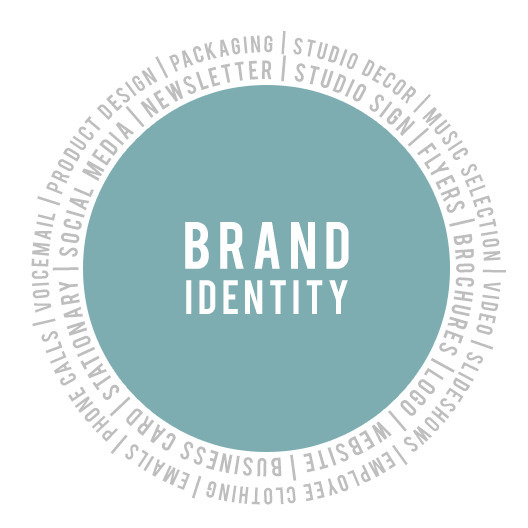 Whether people see it on your storefront, read it on your badge or see it on their caller ID, your brand name makes a critical first impression. While the importance of creating brand names with buzz might seem obvious to most businesspeople, there are plenty of bad ones around. That makes sense when you consider the fact that each and every year, 6 million new companies and more than 100,000 new retail products are launched in the US. That makes it particularly challenging to come up with great names. Regardless, the importance of having a great name that sticks shouldn't be underestimated. - A Suggestive, Meaningful and Imagery brand name that fits perfectly for your project.